It was a long hard road to get here, but it was worth it. 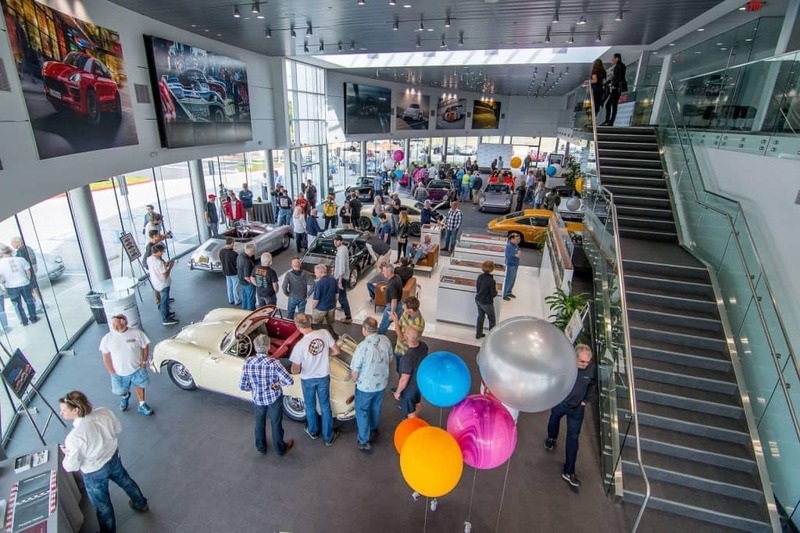 Not only does Porsche South Bay have a spectacular new home, we are now one of only four Porsche Classic Partner locations in the United States! To celebrate we held an open house, and over 700 people were in attendance for our 60’s themed party! We had an amazing display of classic Porsche’s including a few VERY special ones. 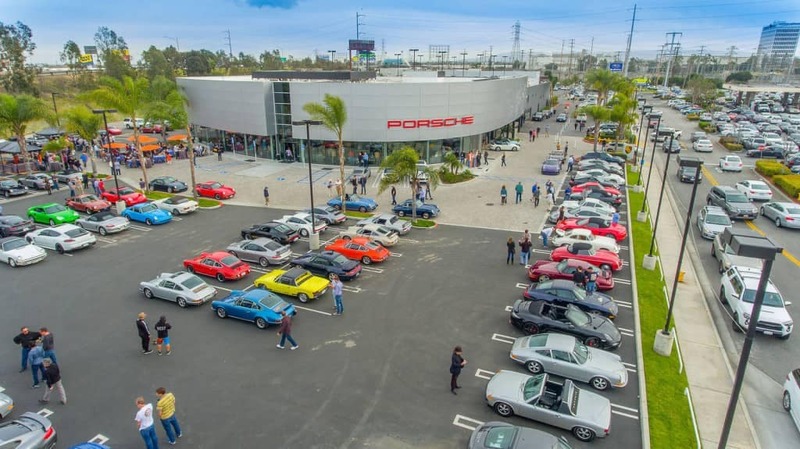 We had Jerry Seinfeld’s 901 Porsche on display, Mike Sullivan’s 918 Spyder and enough other classic Porsche’s to be the envy of any Cars & Coffee. Factory Porsche race driver Patrick Long was also in attendance with his personal 964. We had great food and drinks, along with a DJ, and we gave away a bunch of prizes, including four vouchers for the Porsche Experience Center! We’ve assembled some great shots of the event, click the link to see them all! Porsche Classic cares for Porsche vehicles that have been our of standard production for at least 10 years. 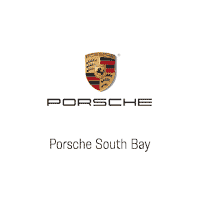 As a Porsche Classic Partner, we have a dedicated team of technicians, advisors and parts specialists trained and certified to work on Porsche Classic Vehicles. To learn more about the Porsche Classic Partner program, please head over and have a look.